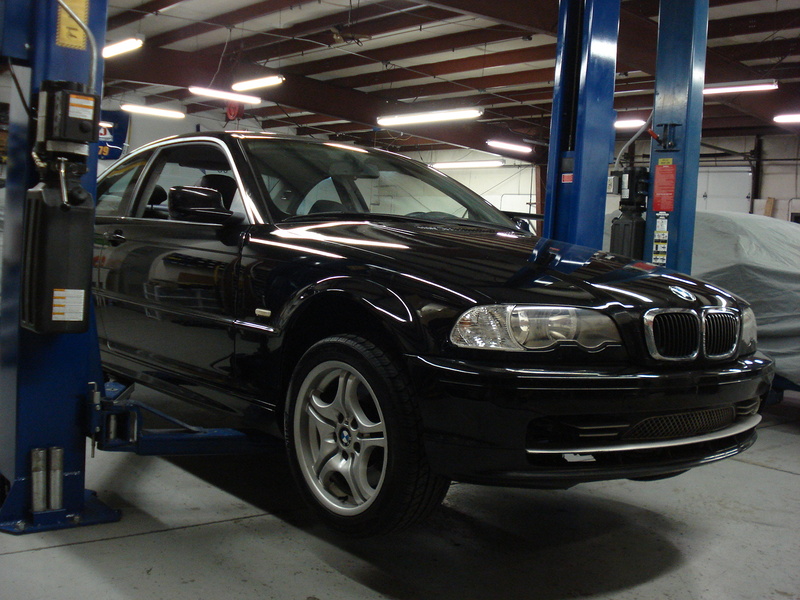 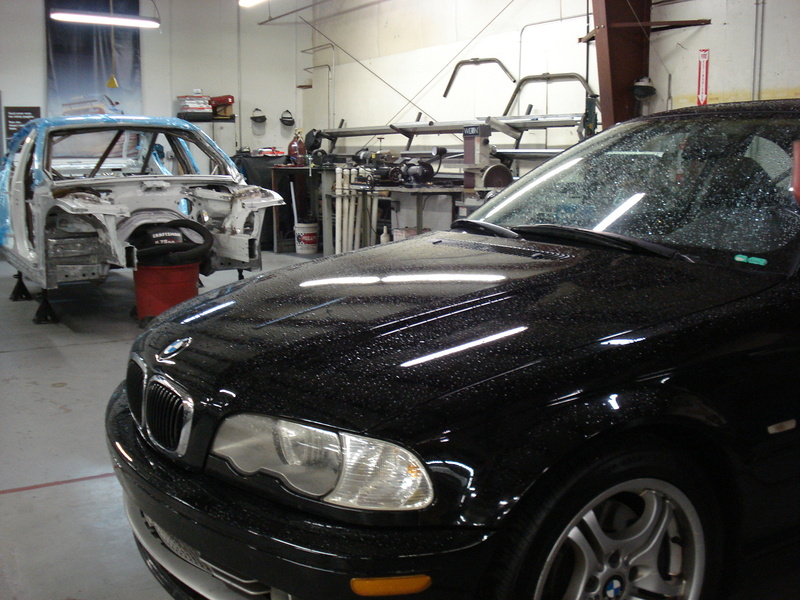 To get our Spec E46 build started, we begin with a full mechanical inspection and get a plan together. 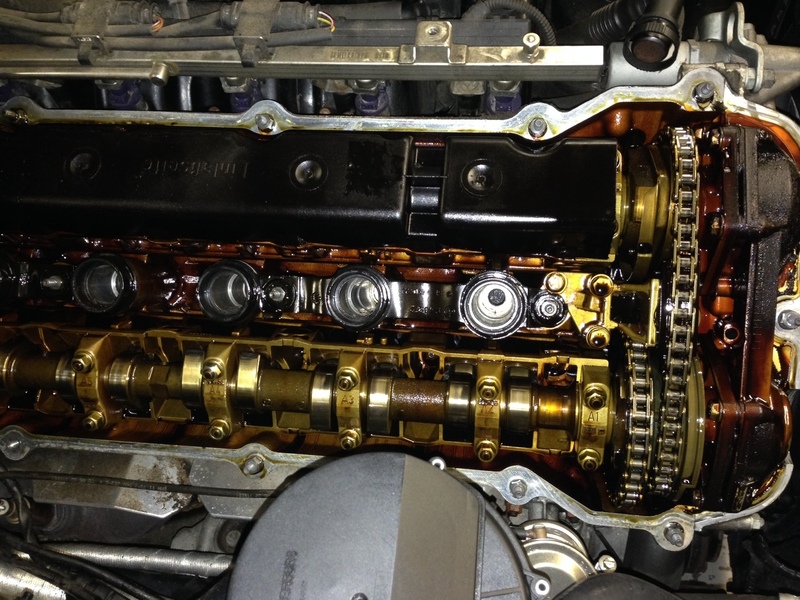 Thankfully, this 196,000-mile engine has been well-maintained and will be raced after a bottom end bearing inspection. 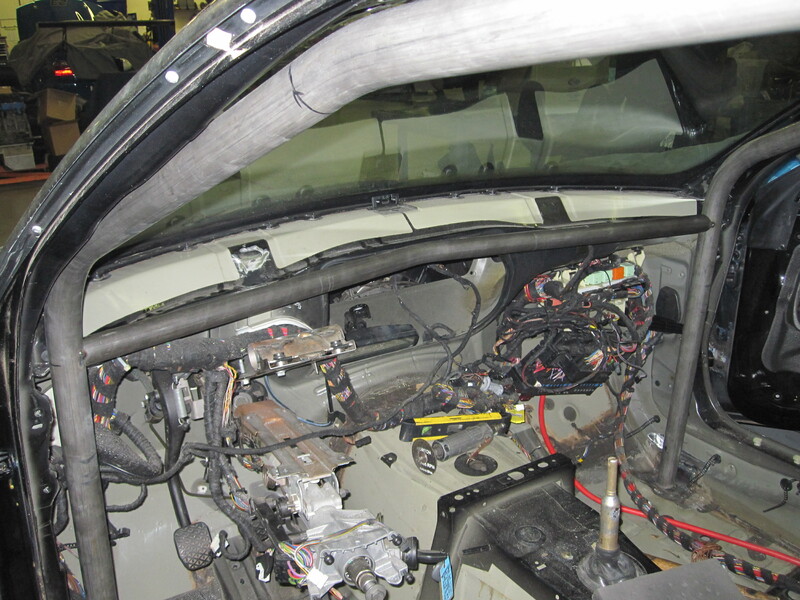 The interior and HVAC also get removed. 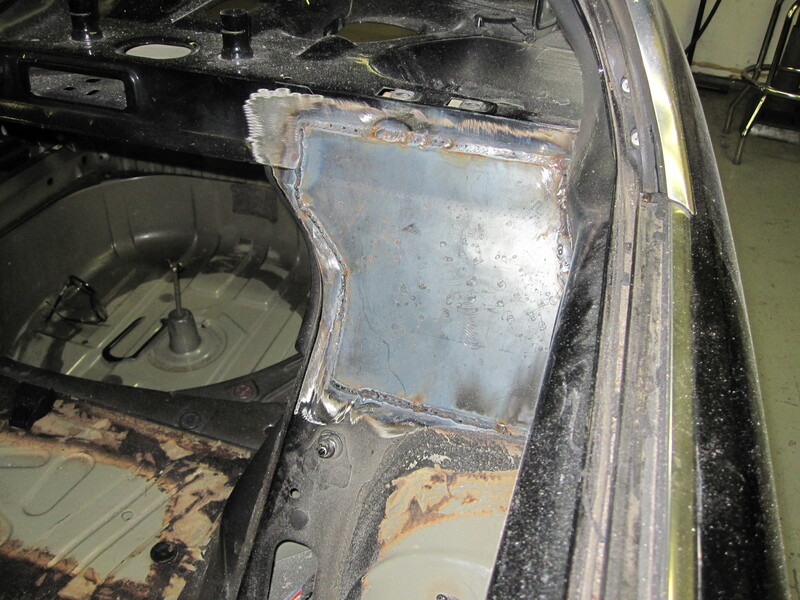 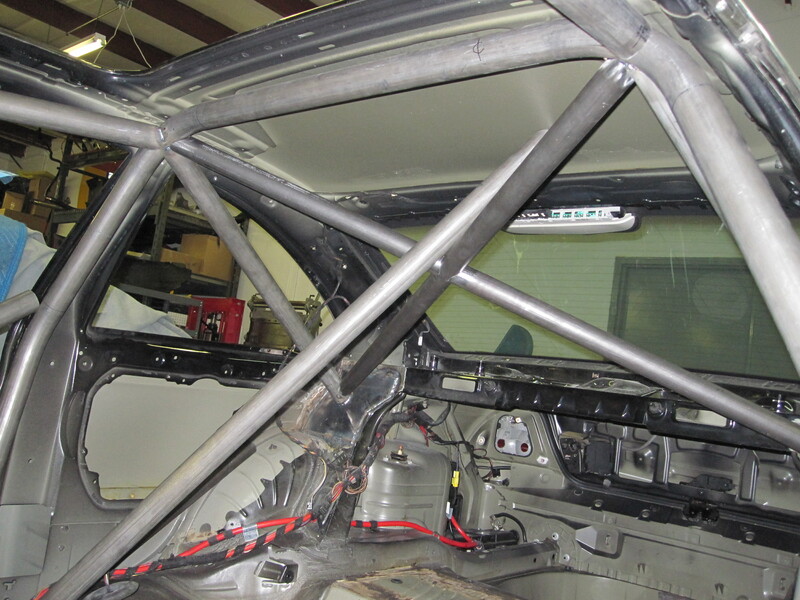 The roll cage production begins and custom rear backing plates are added for this application. 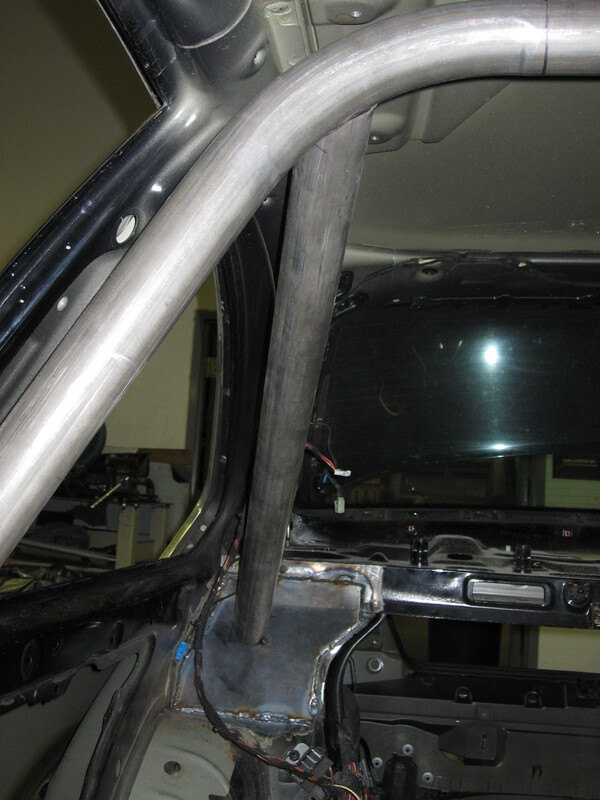 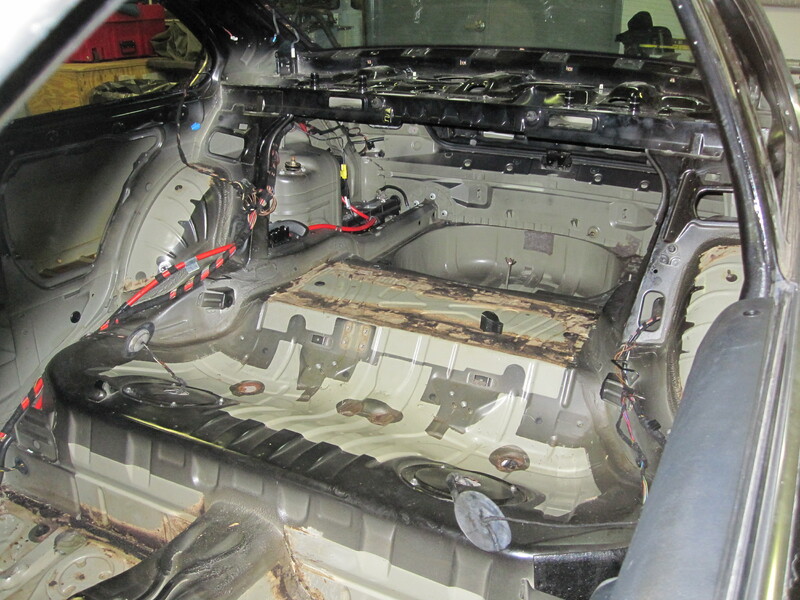 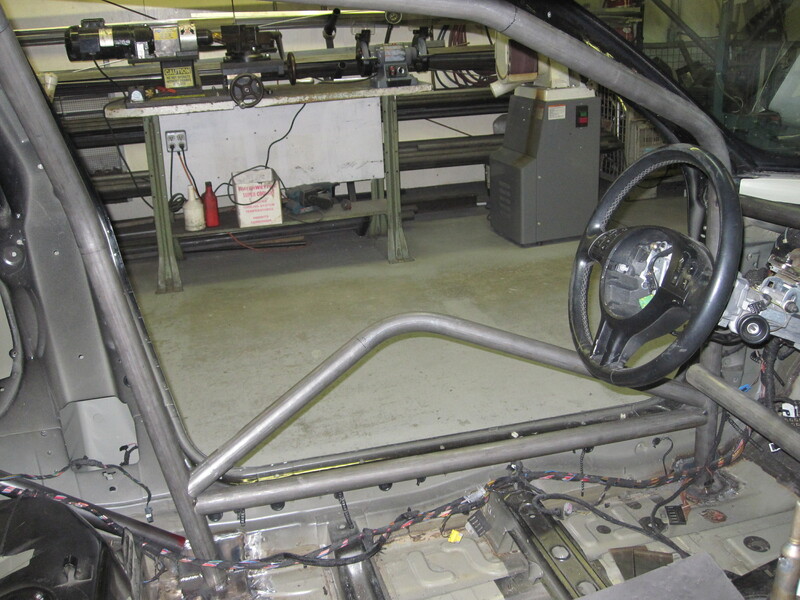 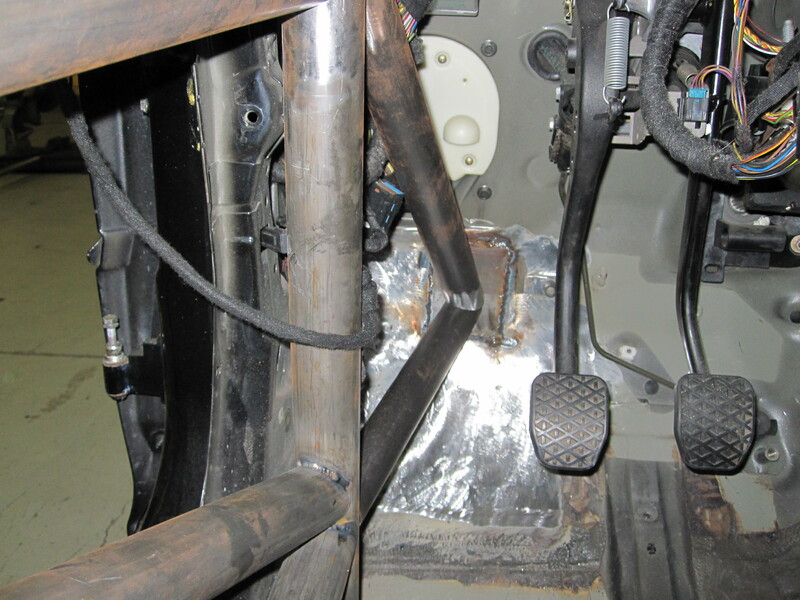 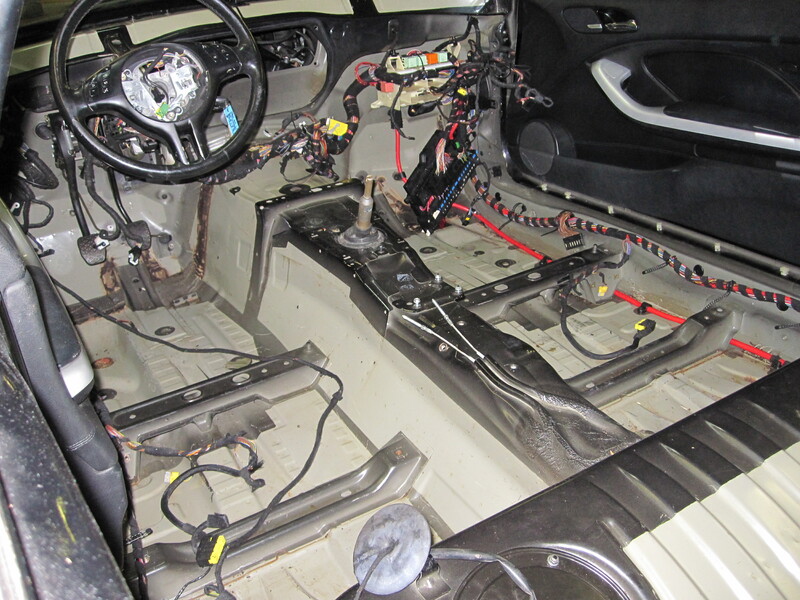 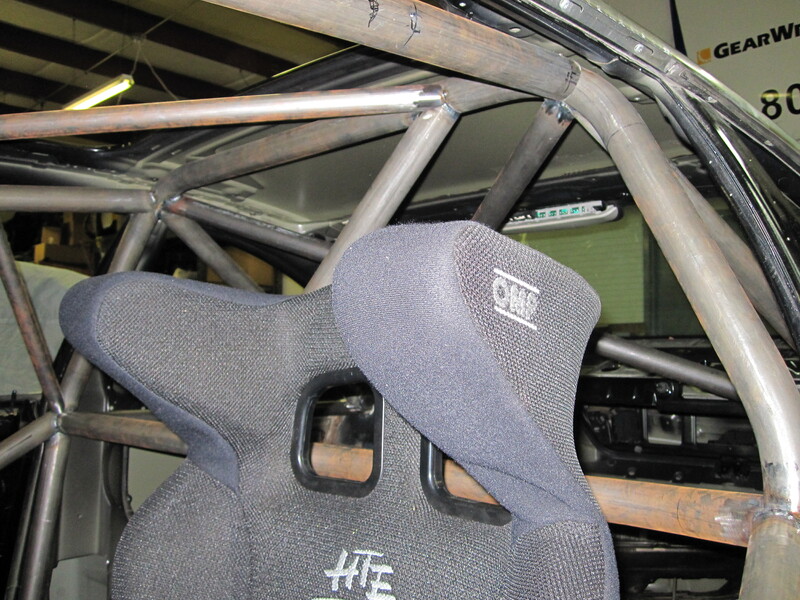 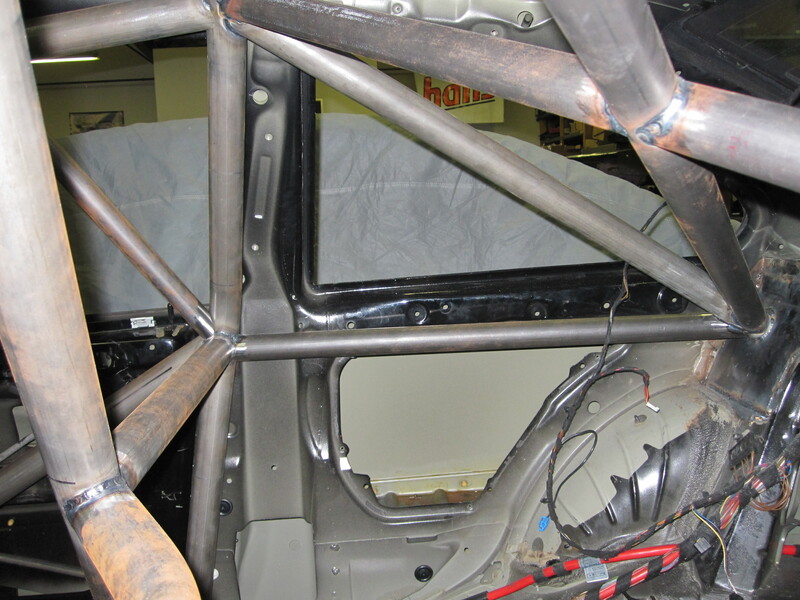 The roll cage construction begins in the front and the drivers seat is installed. 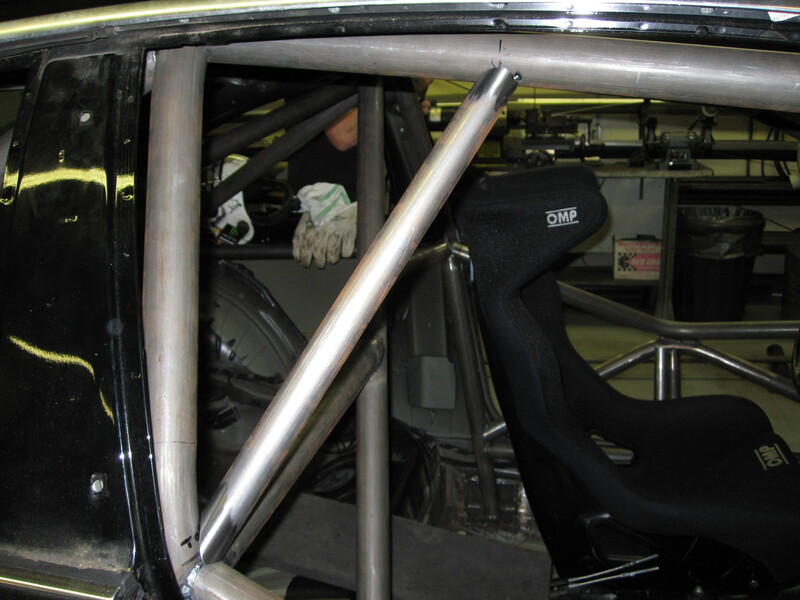 The front of the cage will incorporate a dash bar and foot protection. 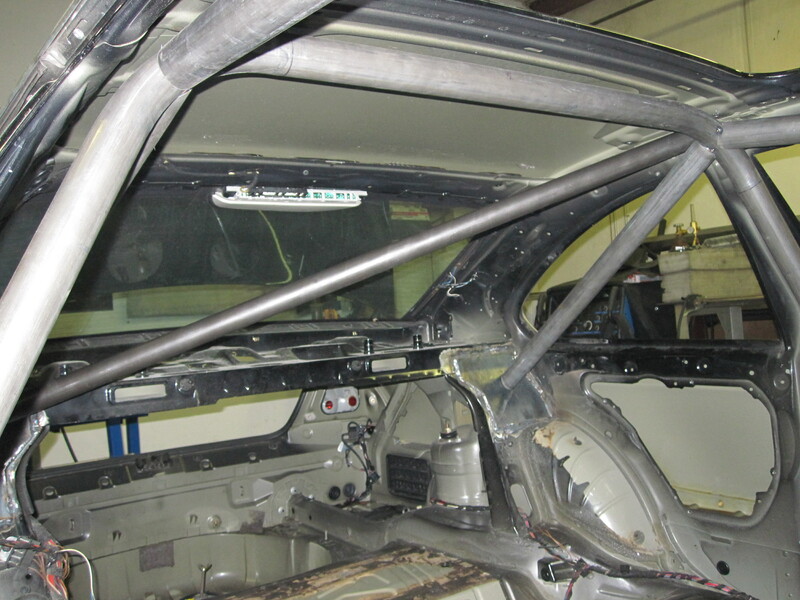 The passenger side of the cage is up next after the driver side is finished, and now the roll cage is complete and painted. 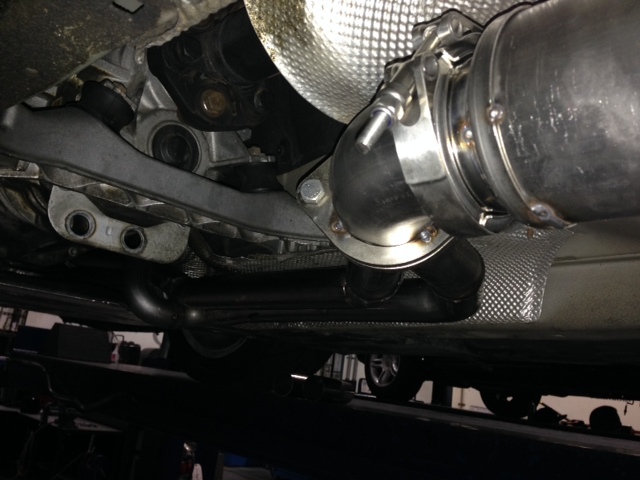 Next up, the BimmerWorld Spec E46 exhaust prototype is mocked up and installed. 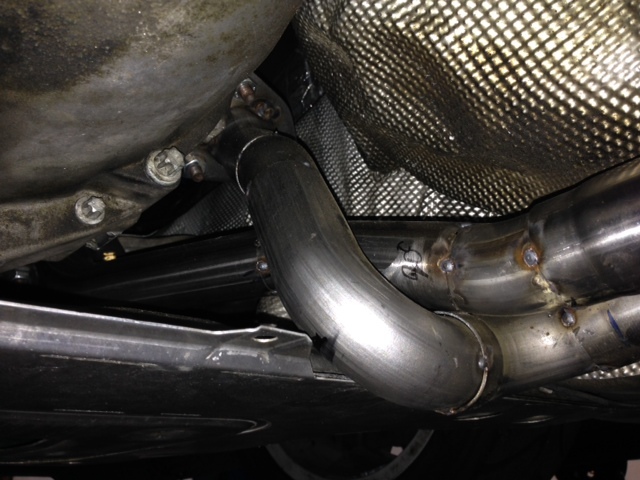 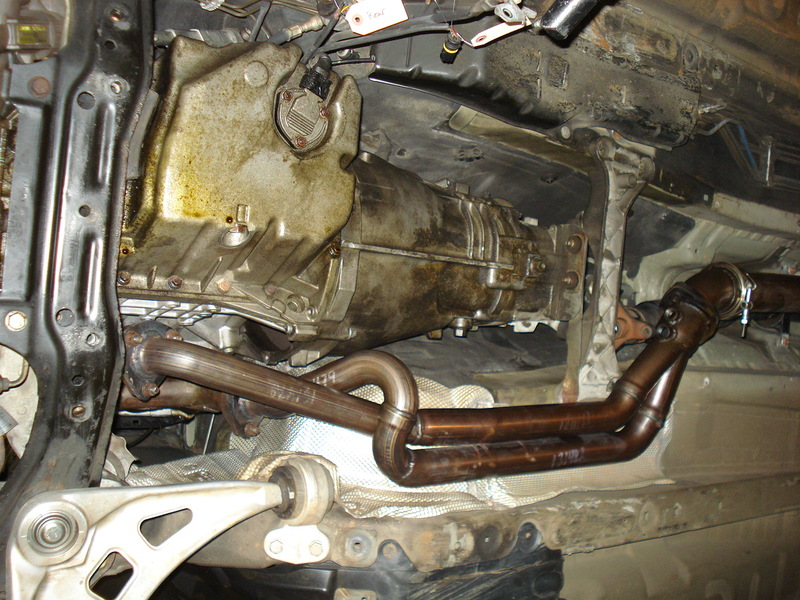 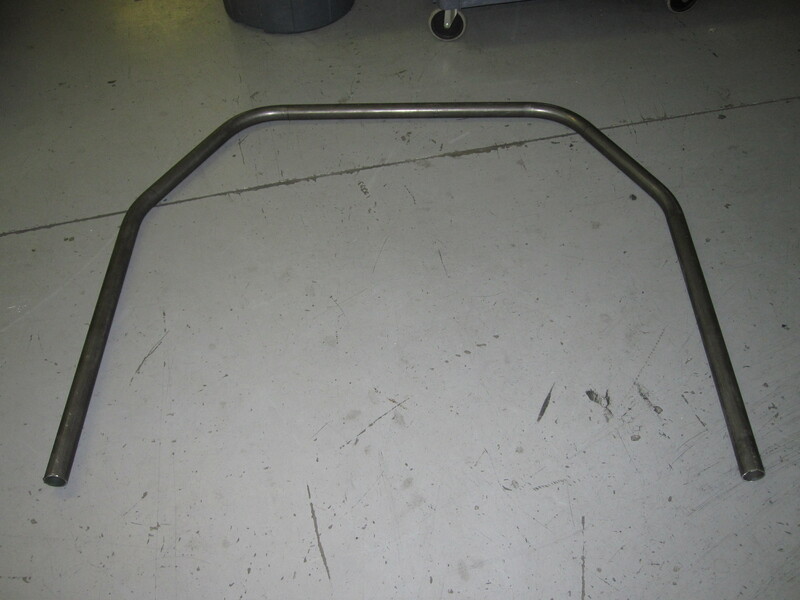 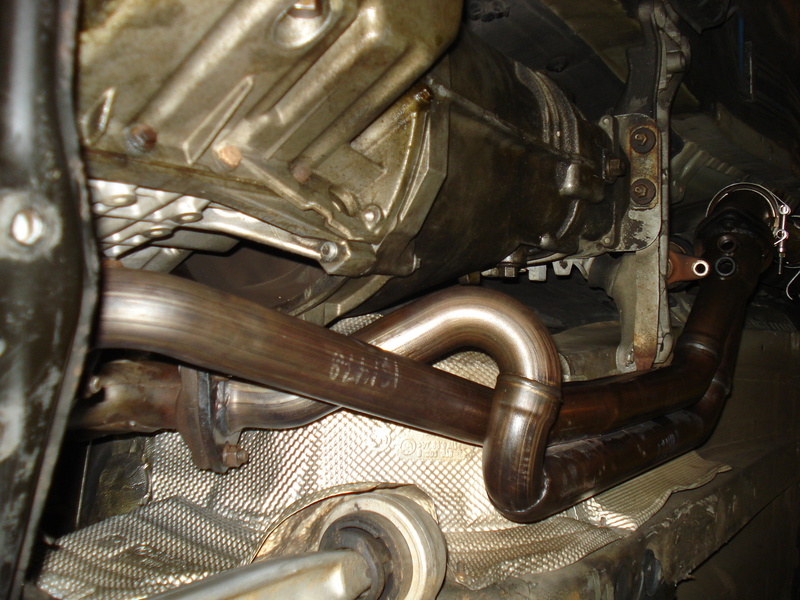 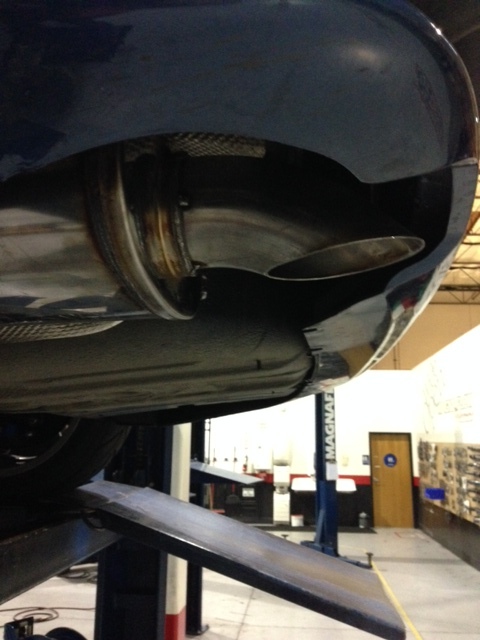 This exhaust created an equal-length long-tube header effect with the snaked front Y. 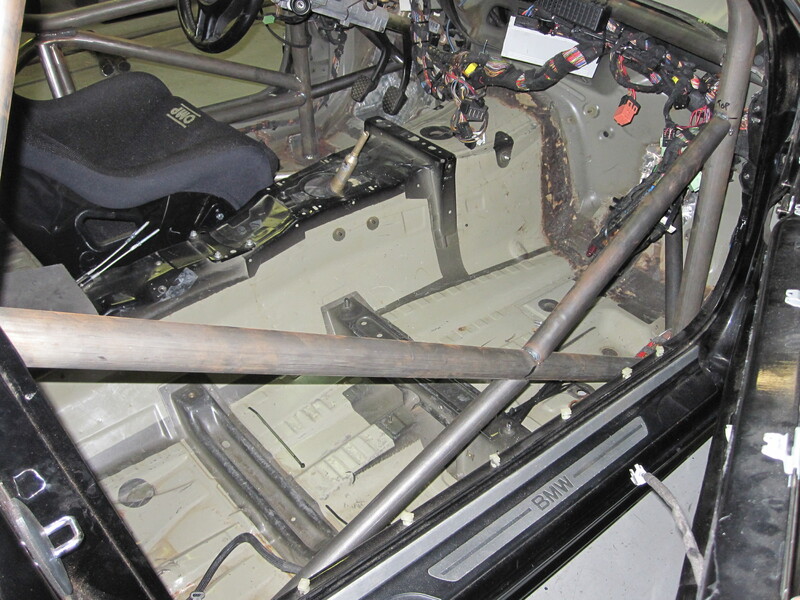 The mild turndown helps meet sound restrictions and maintains bumper opening clearance. 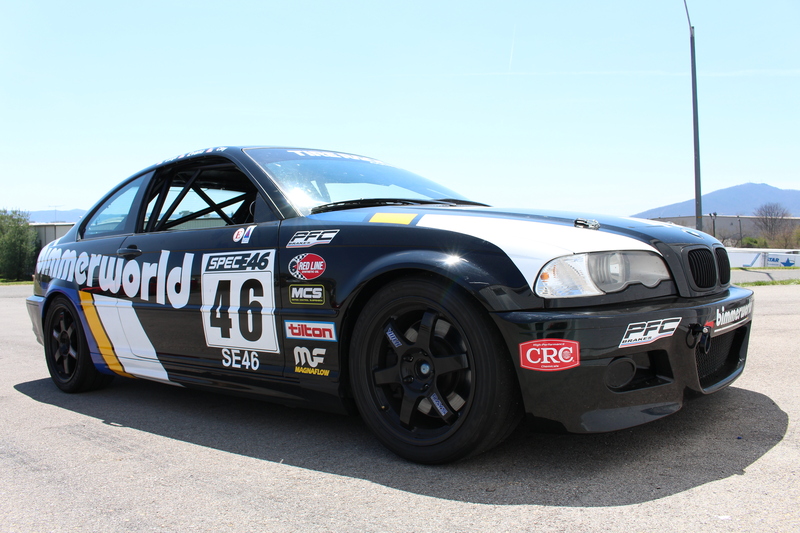 This car is ready for the fast and highly-competitive Spec E46 class.